A place to give your thoughts on our reviews! 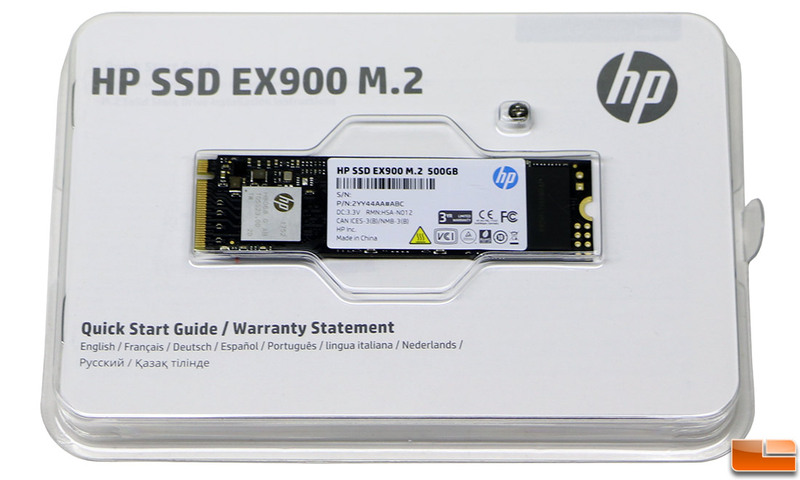 Today, Legit Reviews is taking a look at the HP SSD EX900 series of M.2 PCIe x4 NVMe 1.3 certified SSDs that just happen to be aimed at the entry-level market with capacities of 120GB, 250GB, and 500GB. The HP SSD EX900 drive series offers sequential speeds of up to 2100 MB/s read and 1500 MB/s write. Read on to see how the EX900 500GB drive performs!